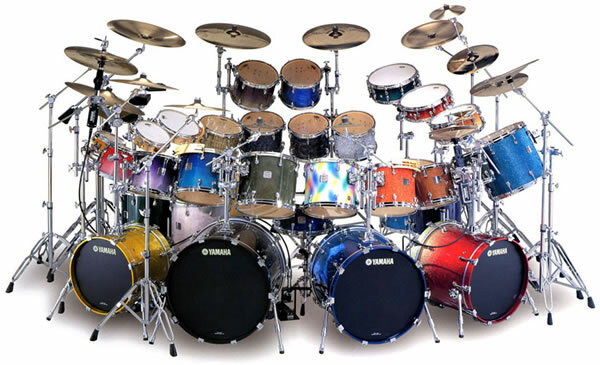 This Christmas there is no need to buy the budding drummer in your life a DRUM KIT. Let me explain, …..If you have decided to become a DRUMMER !! your first and most important function is being a time keeper.. for which you will need a metronome . These items can all be purchaced in store and are not expencive , but these pieces of equipment are the basis for your DRUMMING CAREER . Call into our store in Kilkenny City and try any of our instruments.